THE ST NICHOLAS Schola Cantorum choir will hold auditions on Sunday September 21. It is open to boys and girls, aged eight to 14, from all religions and none. The auditions take place in St Nicholas Collegiate Church and will involve simple voice tests. Candidates do not have to be able to read music. Successful candidates will receive specialised vocal and musical training; participate regularly in services; sing at special events; and outings and an annual summer camp. 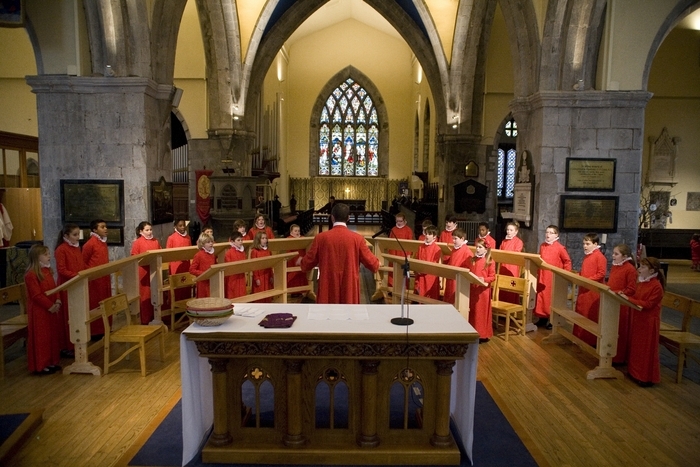 The choristers will trained and directed by Mark Duley, organist of St Nicholas’. Choristers will meet on Sunday afternoons for two hours and sing at the principal Sunday morning service up to once a month.